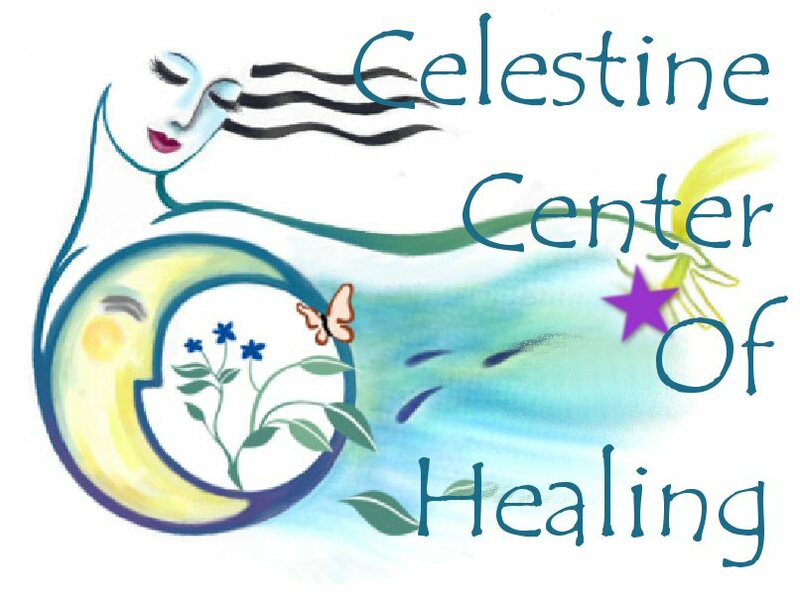 I founded the Celestine Center in the year 1995. A time when many others were holding the same dream. A Center, A holistic center to bring all friends and community together. I knew I wanted to gather the community around all the beautiful and wonderful discoveries and freedom one could have in a life time. The way of a mystic is simply not that easy, it was time to sit down write a plan and hold myself to it and with my co-creator Father/Mother God. I sat down with my prayers and intention and thus the dance began. That was 1995. We have been though many changes and with every chance we bring each person who comes to this earth the opportunity to Share this grand Adventure. The name Celestine has come from sacred sounds Celestial and my spirited guide Celeste and the following of the Great Adventure the Celestine Prophecy. 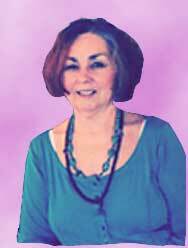 Spiritual Intuitive, Angel & Guide Readings, Reiki Master, Hypnotherapies, Past Life Regressions, Angel Massage, Teacher. Healing of others and ourselves. As we attune to the highest within ourselves and feel motivated to help humanity, we open ourselves to the One Force and allow its healing energy to operate through us. Remember, when you have a reading, you are given psychic information based on the path that you are on at the moment of your reading. What does this mean? Well, it means two things. First it means that you have the free will to change anything that you hear during a reading that you do not like. Second, it means that the decisions and choices that you make, will have a direct effect on your path. You have the power to change your life path and your destiny in accordance to the choices that you make. What to expect from a psychic reading? Nothing falls from the sky, the ground does not move or shake, and the seas do not part. The only way to know about the shifts in your life path is by having a psychic reading to see what has shifted, or what changes lay ahead. I recommend a reading every 2 or3 months, because it seems that 3 months is a good amount of time to wait, before things can energetically shift in a person's life. After 3 months is when the changes in a person's life are like an 8.0 earthquake. Things really get shook up! Most people do not know that their life is about to experience a major earthquake!